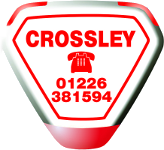 Crossley Security provide electronic security installation, upgrading and maintenance services to an ever expanding customer base throughout Yorkshire. 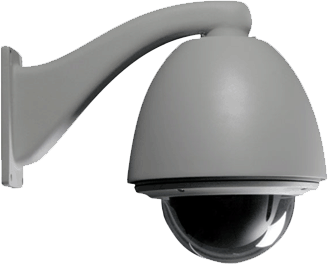 Since 2003 we have been delivering enterprises with proven solutions for Alarm, Access Control and CCTV system applications. We partner only the best manufacturers who demonstrate a commitment to the delivery of proven solutions and, crucially, well designed support structures. 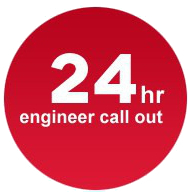 Utilising network maintenance solutions to proactively avoid system down time and, minimise engineering attendance, our personnel have access to many of our systems and rectify / update most issues with the minimum of fuss, inconvenience and most importantly expense. Our business is built on referrals and repeat business. 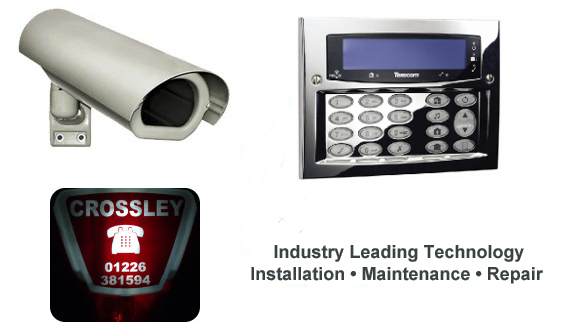 Our long term success is assured due to our ability to meet and exceed customer requirements and expectations.